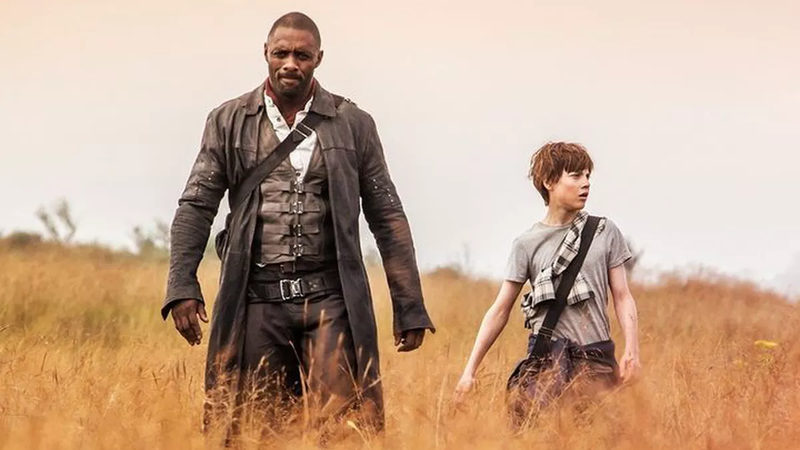 The movie based on King’s The Dark Tower novel series did not do well. It did not do well at all. Also, it was pretty bad. But the TV series maybe, maybe has a chance at seeing the light of day. If it happens, though, it won’t be following up on the movie. That information comes from Stephen King himself, who talked about the state of various adaptations of his work with Vulture. Responding to a question about the challenges in adapting his wide-ranging, multidimensional magnum opus, he referenced the TV series, which was initially planned as a companion to the big screen offering. That’s not surprising. If that show has a chance at success, its best bet is probably distancing itself pretty heavily from the film, which means that the old plans don’t apply. This jives with what we heard in August, when the announcement of Glen Mazzara (The Walking Dead) as showrunner came alongside the first reports that the film and series would be independent from one another. But King’s “reboot” terminology suggest something even farther reaching, indicating a full rethinking of the material in the wake of the movie’s failure. The major challenge was to do a film based on a series of books that’s really long, about 3,000 pages. The other part of it was the decision to do a PG-13 feature adaptation of books that are extremely violent and deal with violent behavior in a fairly graphic way. That was something that had to be overcome, although I’ve gotta say, I thought [screenwriter] Akiva Goldsman did a terrific job in taking a central part of the book and turning it into what I thought was a pretty good movie. That’s not surprising, though, since King is notorious for having divergent views of his various adaptations. He still hates Kubrick’s The Shining.